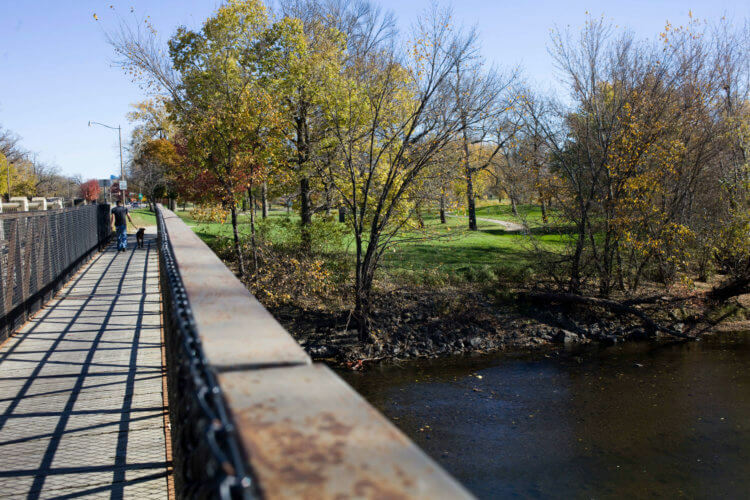 Blandin Foundation is all about Minnesotans imagining, leading, and growing healthy, inclusive – vibrant – communities. Where do you imagine your community tomorrow? At Blandin Foundation, we see a world of possibilities within your answers. Discover how vibrant rural Minnesota is. Your partner in building healthy rural communities in the place we call home. Meeting spaces, grants, and more. 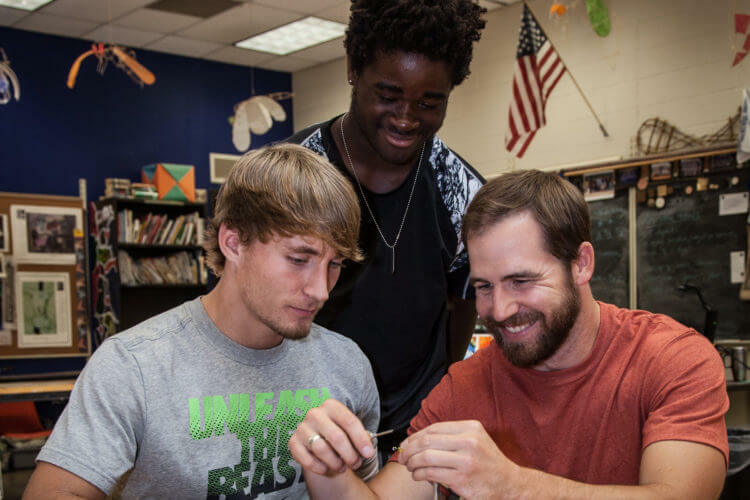 We meet communities where they’re at with: Leadership training, Broadband information and support Grants. You have resources. We have resources. Put them together, and you have a powerful approach your community can use to design and claim its future. Our programs train community leaders, support communities as they include and create opportunities for all people, and support work at home in the Itasca Area. Information to support you in building your community. Whether you need research to prove a need, information on evaluation, or want to learn more about topics rural Minnesota cares about – you’ll find it here. 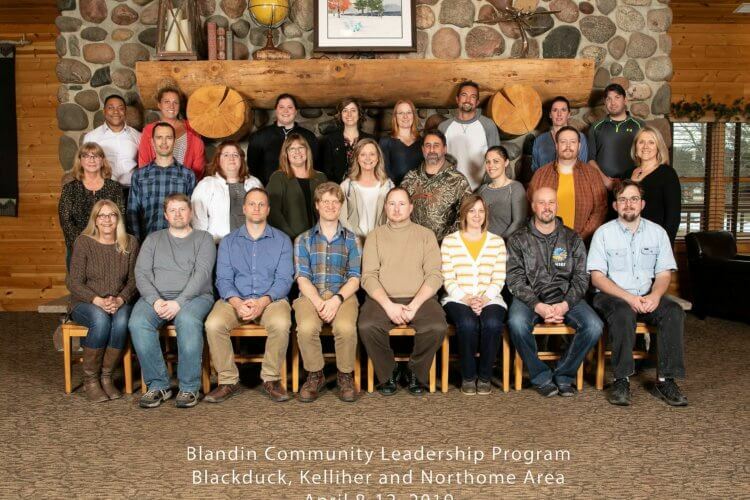 Blandin Foundation stands with communities as they design and claim their futures. That’s thousands of partnerships in hundreds of communities over more than 75 years.